No UPC Labels On Our Engine Zincs! No UPC Barcode Labels On Our Engine Zincs! 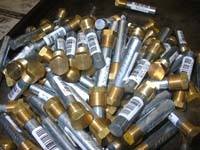 In response to customer feedback, we do not ship engine anodes with UPC barcode labels attached. We remove these pesky labels before we pack your order. 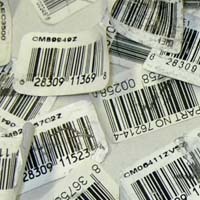 UPC barcode labels are routinely applied by manufacturers of zinc anodes for the convenience of retailers that scan products during customer check out. They provide no benefit to customers and unfortunately are a real hassle to remove. It is our policy to remove UPC barcode labels from all engine anodes — so that you don't have to.